Ahh! Adorable! That costume is so cute, did you make it? 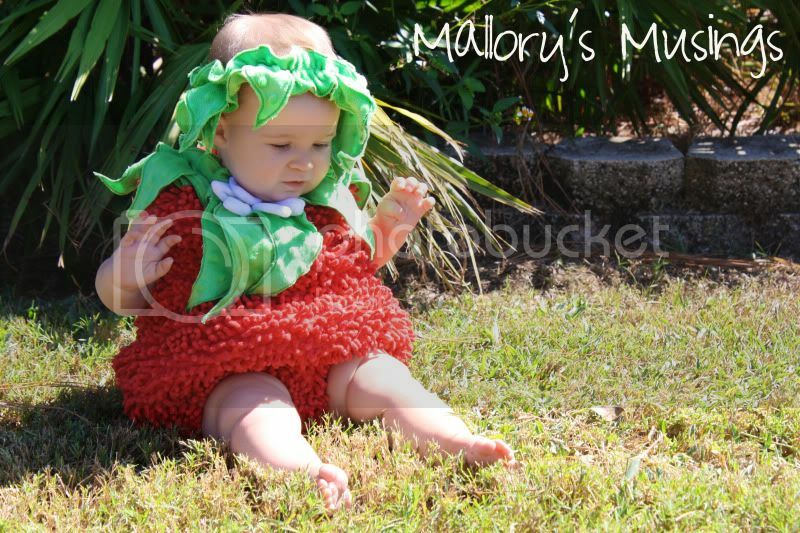 That is the cutest strawberry costume ever!!! Cute cute cute costume! If you ever get your Halloween pictures from where you were little I would love to see them. 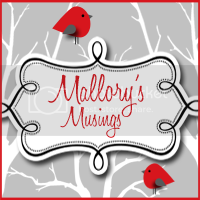 Make sure you link it to my cherishing memories series. Have a great weekend! New follower! That is one of the cutest babies ever! Seriously? That is so flipping cute. Oh my goodness, I can't even get over it! I just posted a link on how to make any round costume (like a trash bag, pumpkin, Mr. Potato Head, etc.) and you could totally make it into a strawberry too! Hello! I found your blog through the Follower Fest going on at Casey's. I'm now a follower of your blog too. That costume is ADORABLE!! Well isn't she just a cutie! 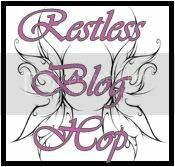 Thanks for checking out my new blog. I can not find you'r follow button. What a cute costume! 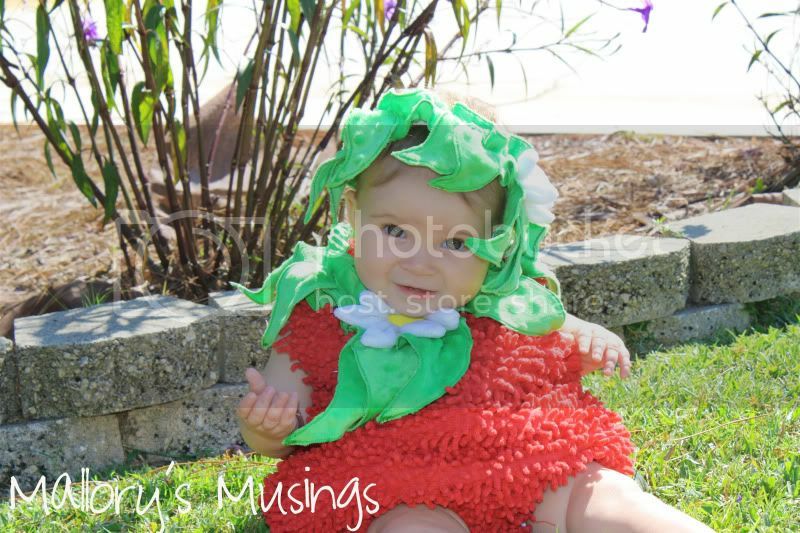 I've never seen a more sweet strawberry!